Oddly Modern Fairy Tales, Late Medieval "Vision Literature," and views of books and worlds beyond our own. On this episode of Open Stacks, we go to hell and back, with fairy tale scholar and translator and editor of The Complete Folk and Fairy Tales of the Brothers Grimm, Jack Zipes; medieval history expert and Penguin Book of Hell editor, Scott G. Bruce; and former bookseller Conor Bean on books for reading and living in age of fear. Learn more about the books Jack Zipes mentioned during the show in Oddly Modern Fairy Tales: A Selective Bibliography. Click here to hear two stories from Zipes, as mentioned in the episode. And visit Princeton Univeristy Press' blog for more from Zipes on The Rise of Edouard Laboulaye from the Dead. 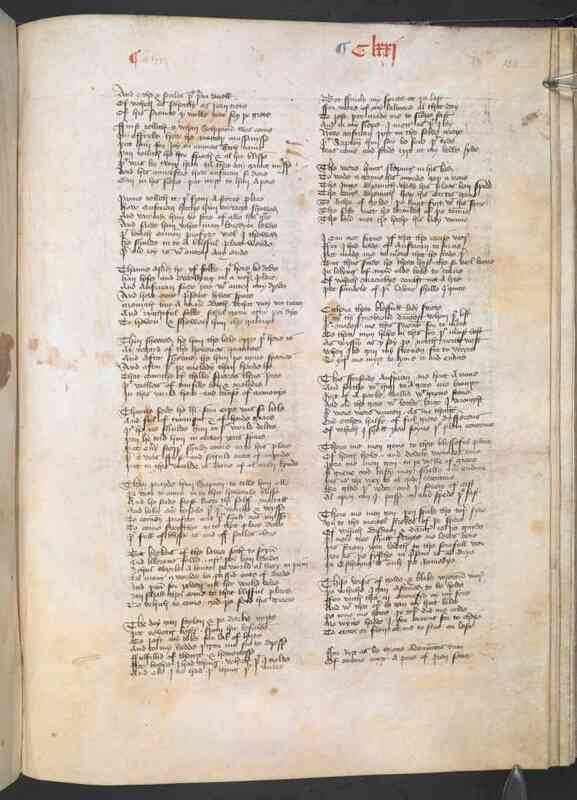 Above, Chaucer's "The Parliment of Fowls," a piece of vision literature in its orginial Middle English. You can find a modern English translation here. 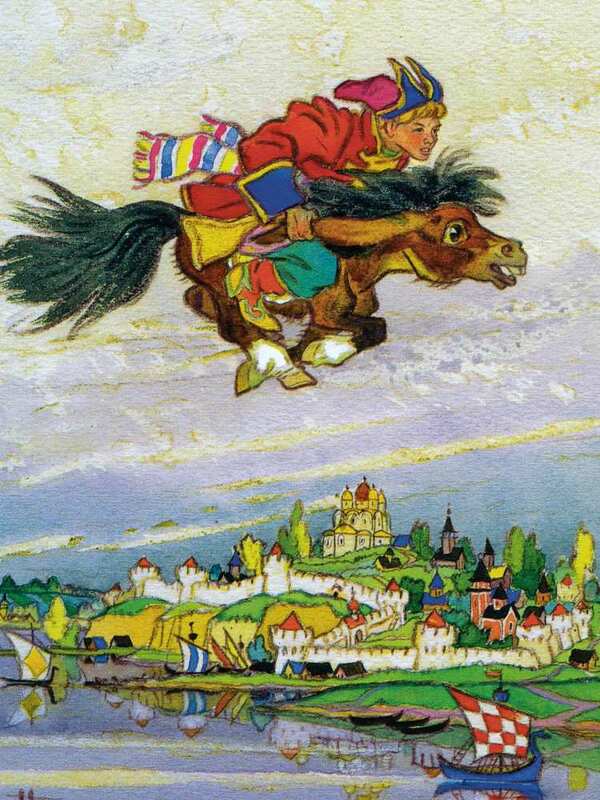 An image from Zipes' adaptation of Fearless Ivan and his Faithful Horse Double-hump (University of Minnesota Press), an Russian anti-czar fairy tale, which Zipes finds "exposes Putin today, as well as Trump." 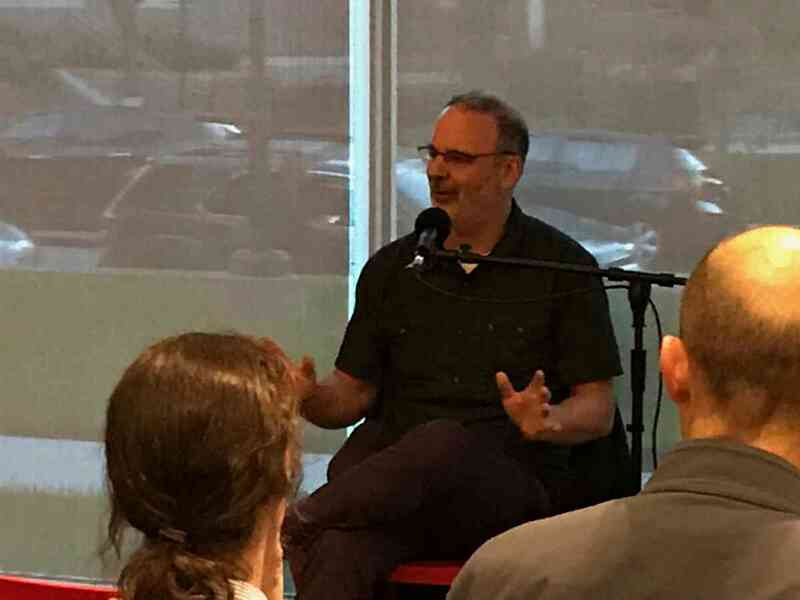 Scott G. Bruce read from his new Penguin Book of Hell at the Co-op on September 26, 2018. If you're itching to hear more of Scott Bruce's stories about hell, download our bonus clip or last year's episode, Books of the (Un)Dead. 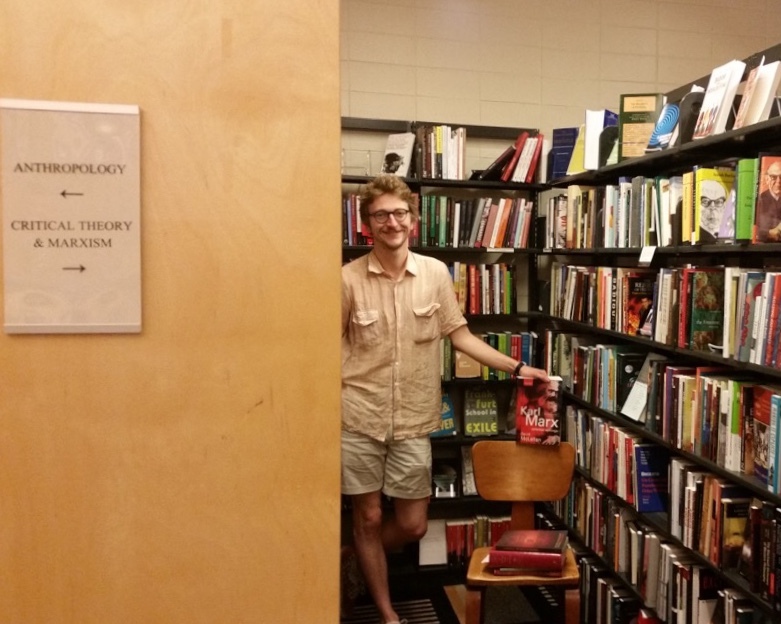 "Having the section reflects the Co-op’s discerning sense of literary categories, understanding important differences in authorial intent and literary history that in other stores may be lumped into larger, disjointed sections. A number of customers when I show them CTMX are impressed not only by the titles there, but also by the fact that we have the section. For readers of these works, and locally there are many, it espouses a certain respect for our recognition of this tradition." Below, as well as in the CTMX, you can find his selected list of books, each giving a unique perspective on the role of fear in contemporary society. Comments, questions, unsettled fears, etc? Send us an email at podcast@semcoop.com.